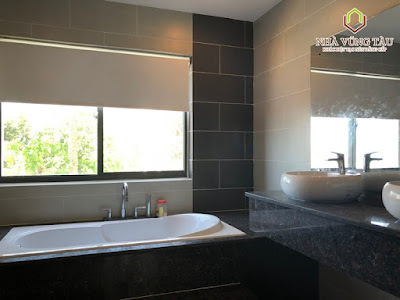 - Modern designed with extremely luxurious furniture. 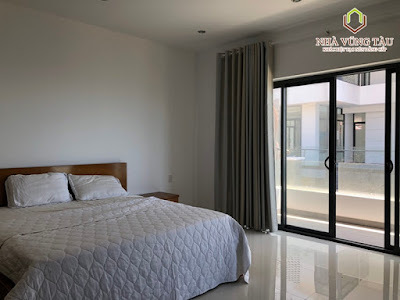 - Spacious living room to be able to look to beautiful garden, large swimming pool with sea view and mountain’s view. - The terrace is spaciously designed with view of Front beach and the East Sea. 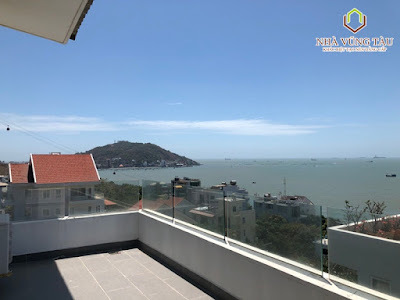 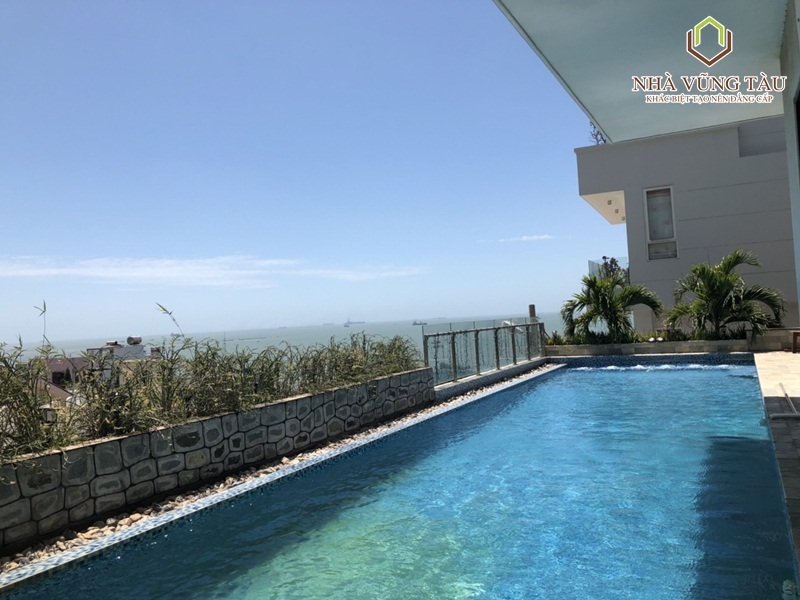 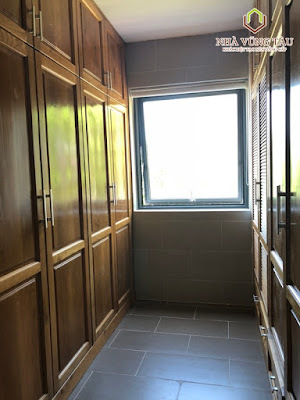 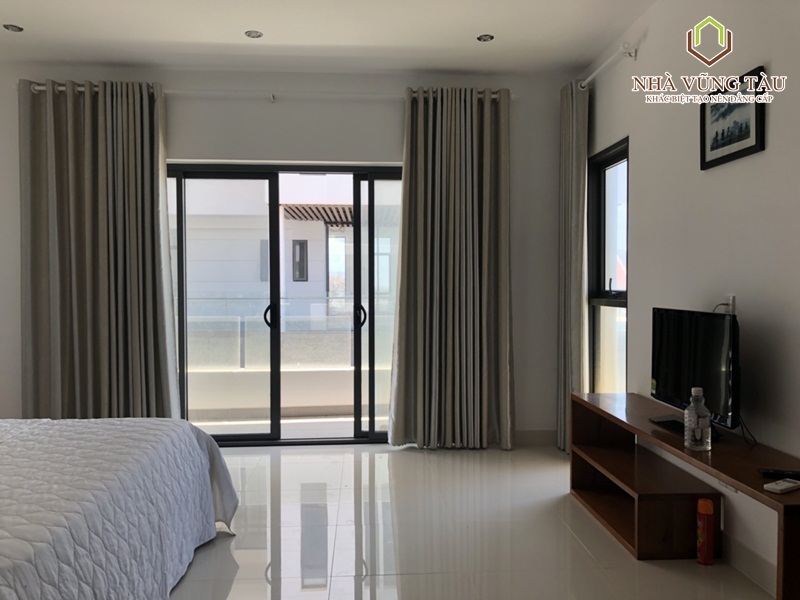 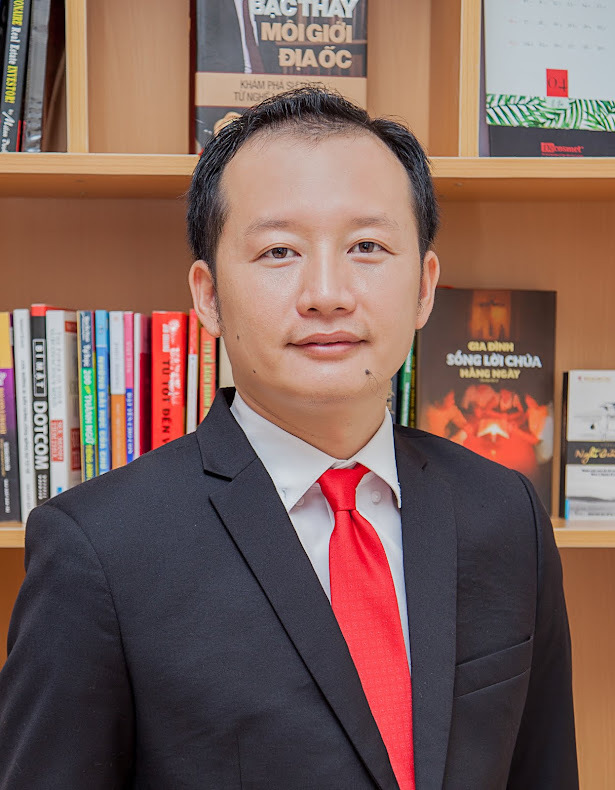 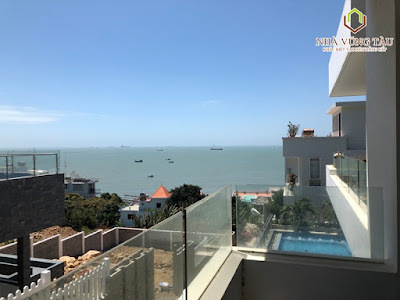 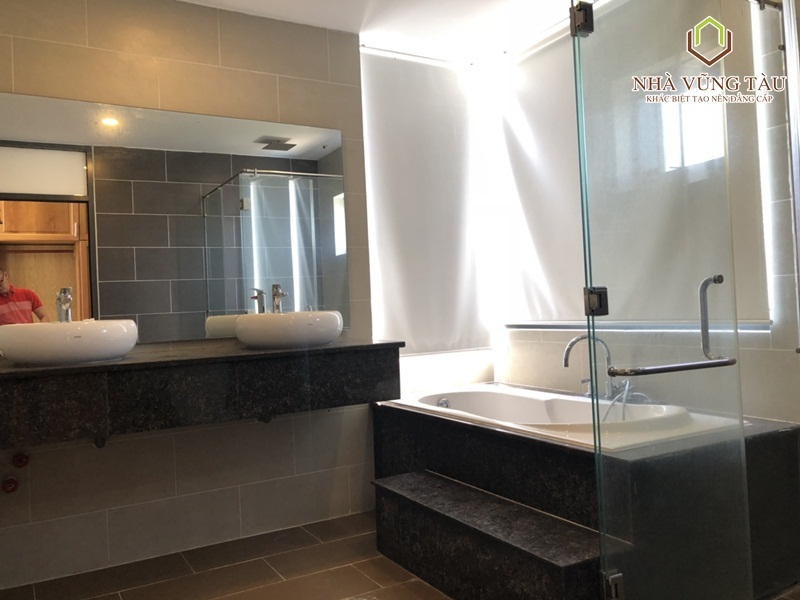 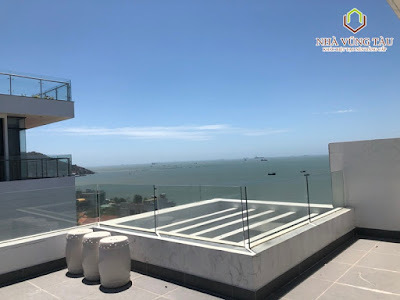 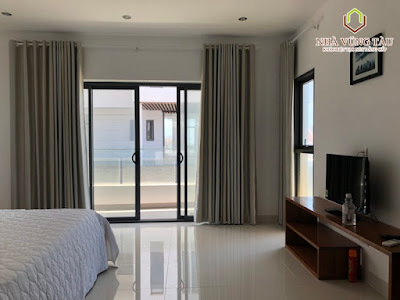 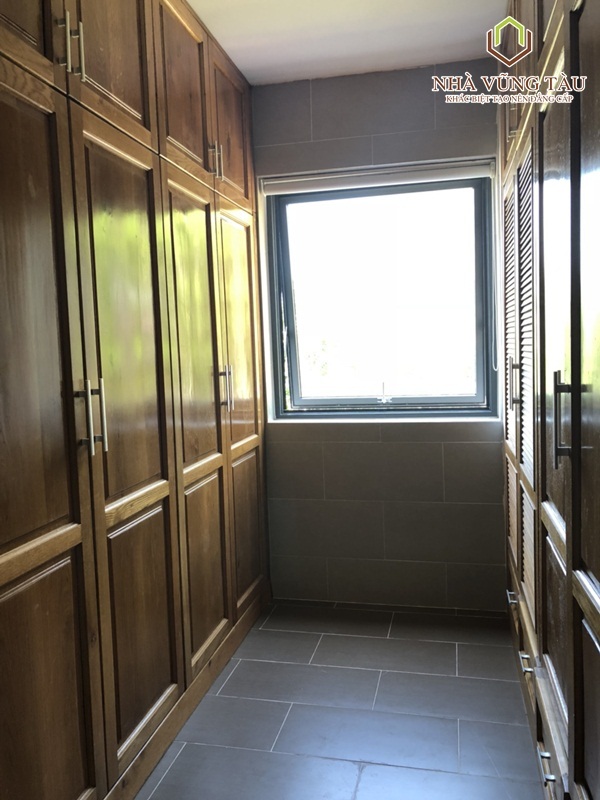 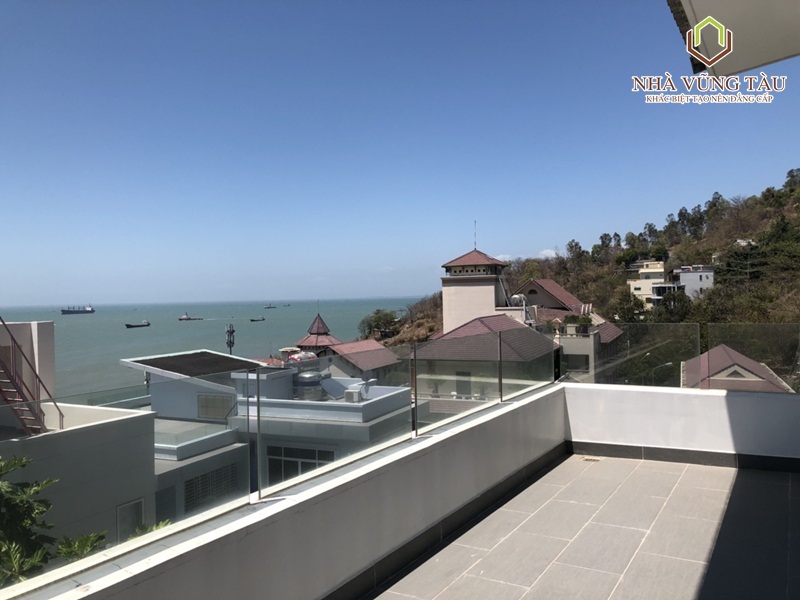 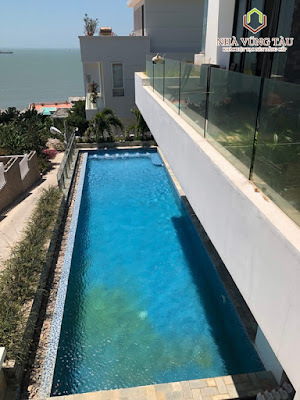 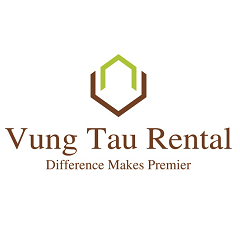 - Located in Doi Su Hill, Vung Tau City, only 5 minutes by go walking from here to Front Beach Park, near Vung Tau Cable car, Ho May Park, Xom Luoi seafood market,..
- Villa for rent is suitable for foreigners, specialists who wish to work and live here.